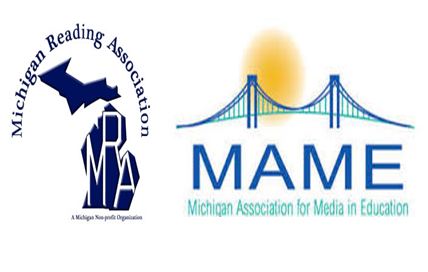 Join the Michigan Association for Media in Education and the Michigan Reading Association for a full day of project based learning and discovery! Seven SCECHs are available for attending the full day event. Paige Jaeger is the Instructional Focus Editor for School Library Connection magazine. 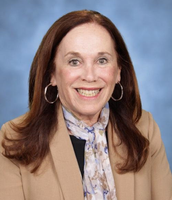 She has co-authored three books with Mary Boyd Ratzer, Think Tank Library: Brain-Based Learning Plans for New Standards for grades K-5 and grades 6-12 and Rx for the Common Core: Toolkit for Implementing Inquiry Learning. She spent her career working as a school librarian at both the elementary and secondary levels and then moved into administration. 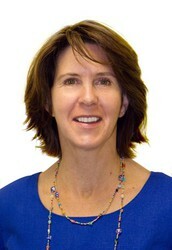 She has been an instructor for AASL's eCOllab courses, hosted seminars, and tweet-fests, but enjoys writing the best. In her spare time she hikes and bikes in the Adirondack Mountains with her family and friends. Like many Michigan residents, she proudly owns a roof-rake but-- doesn't look forward to using it! Paige has much to offer to those cutting edge teachers who want to bring learning alive for their students via project based learning. 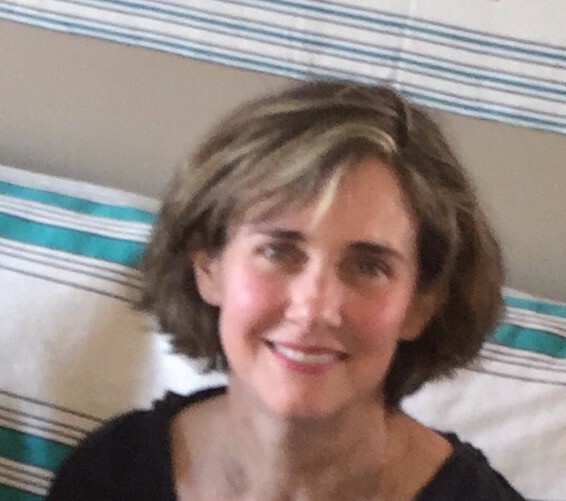 8:15 - 9:15 Keynote: Paige Jaeger - Get Thinking! Building Thinkers and Communicators Who will Run the World! Please join us as we laugh, learn, and examine just how we as reading and research professionals are vital links to student achievement. Kristin Lavoie - Present PBL project titled "The Peace of the Mogho Naba"
The project is used to introduce 7th grade students to good research skills: evaluating websites, good search terms, MeL, citations and presentation tools. The project achieves these goals--as well as broader cross curricular connections-by exploring the country of Burkina Faso, its history, government and culture. It focuses on the traditional ruler, the Mogho Naba, who comes from an 800 year old monarchy, and delves into his extraordinary role as a peacemaker during recent dangerous and sometimes violent times. Among other things, it will engage personal reflection by students on becoming examples of peace and forgiveness in their own lives, times and places. The presentation at MAME will include an example of my project and helpful hints for creating and carrying out a successful PBL project. Lynn Bigelman - Project Based Instruction with a focus on Literacy! This session will describe how one school incorporates project based learning into their curriculum. The projects invigorates the learning environment and energizes the curriculum with real world relevance. Projects are often cross curricular but always has a literacy focus. Myla Lee and Kim Clark - PBL and the Media Specialist: Practical Tips for K-6 - As John Dewey once said, ““We do not learn from experience... we learn from reflecting on experience.” Learn from our experience as we reflect on what are the “lessons learned” from integrating Project Based Learning in our school culture. Explore how the synthesis of Project Based Learning (PBL) and the Media Specialist can ignite student centered learning. Whether you’re facilitating or supporting Project Based Learning during your Media Center time, learn practical tips to help your PBL journey be successful as these two educators share their stories and showcase examples. Paige Jaeger - Building a Great Research Project! Ask a question--let the media creation answer it! Learn the art of repackaging research projects into a 21st Century Learning Adventure. Attendees will leave with an understanding of how an Essential Question, EQ (or "umbrella question") can connect to the learner, inspire investigation, and guide the student while meeting curriculum objectives. Show how these questions can "evolve" flat projects into 21st Century learning endeavors. 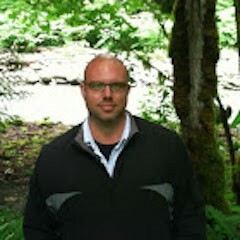 Jeff Bush is a facilitator at Kent Innovation High, a Project Based Learning school in Grand Rapids, MI. Originally from West Michigan, Jeff’s teaching journey stretches diverse experiences in Arizona, Virginia, Muskegon, and Grand Rapids. Some of Jeff’s professional accomplishments include the New Teacher PLC in Kent County, the Innovative Teaching Community in Grand Rapids, facilitator for keynote presentation with MASSP, and a core participant in the creation of the #michED community. However, everything Jeff has done in education has been informed by his experiences in K-12 education as a struggling student. 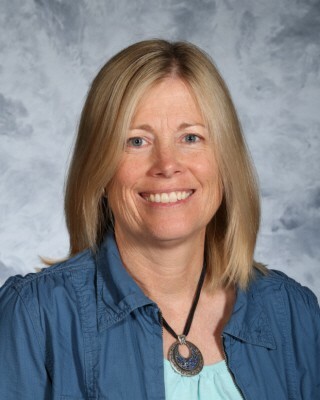 Kim Clark is the media specialist at Novi Meadows Elementary School, a 5th and 6th grade building with two libraries that serve approximately 1000 students. Over her 29 years in public education, she has worked as a high school and middle school math teacher and a middle school and elementary librarian. At MAME she has presented on nonfiction book talks and student book clubs. At the Chrome Lab conference, she offered a workshop on using Ozobots in a Makerspace. She has been trained in project based learning and has worked with teachers who are implementing it. 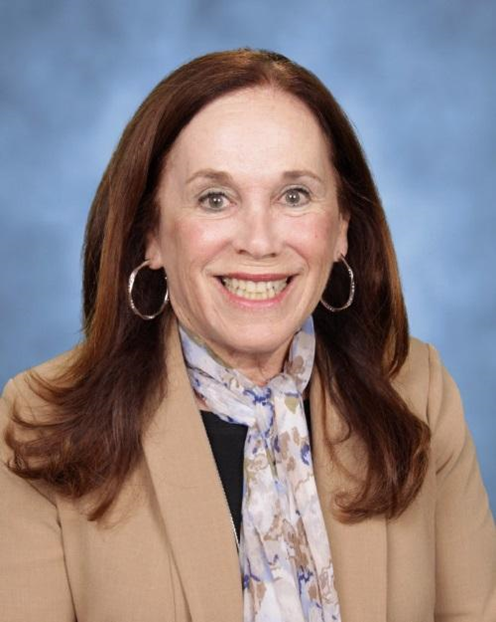 Lynn G. Bigelman has been a classroom teacher, reading specialist and elementary school principal. Her school has been featured in several books highlighting project based learning, and literacy. Her school continues to be a model for educators around the state. She is the Past President of Michigan Reading Association, but remains active by presenting on various literacy topics each year. Lynn presents at state and national conferences. As a school principal she has led her school in high academic achievement. 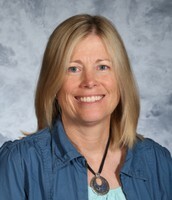 She is passionate about reading, differentiated instruction and project based instruction. She has been a leader in preventing summer reading loss. 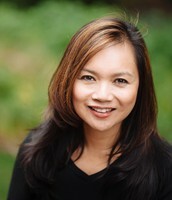 She is a contributing author in Richard Allington’s, Summer Reading: Closing the Rich Poor Reading Achievement Gap and the Co-author of No More Teaching Reading without Differentiation. Myla learned how to implement Project Based Learning in her classroom several years ago and has been helping students (and teachers) find engagement and voice in this very student-centered mindset and method ever since. 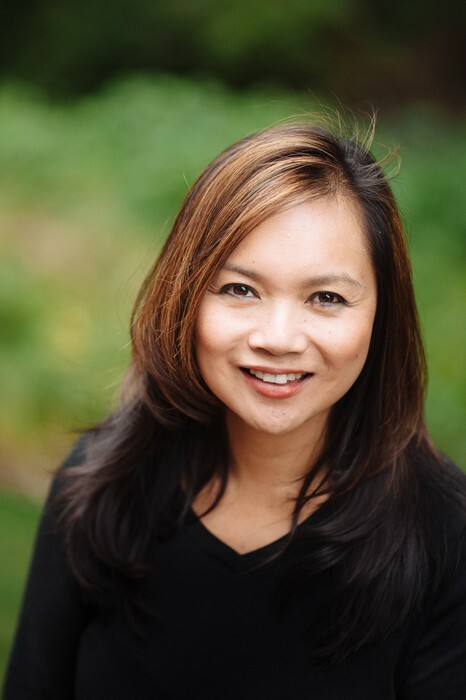 With over 20 years of classroom experience, she works with administrators, teachers, and students to implement integrated PBL units grounded in literacy, technology, and current best instructional practices. She has worked on Project Based Learning State Initiatives through MACUL (Michigan Association for Computer Users in Learning), and facilitates teacher learning for PBL and inquiry practices nationally during the summer months. She consults for several organizations focused on student-centered learning including the Buck Institute for Education as a National Faculty Member . 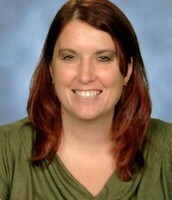 Currently, she is an instructional coach for the Novi Community School District. 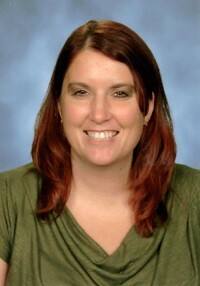 Kristin Lavoie is the technology teacher at the International Technology Academy which is part of Pontiac School District. She has been a media specialist in the District for 13.5 years. Her husband is a Returned Peace Corps Volunteer who was a well-digger in Burkina Faso. He is also the President of Friends of Burkina Faso (FBF), an association of former PCV’s who served in Burkina Faso. Kristin and her husband have traveled to Burkina many times, most recently in September 2015 to present the FBF’s Peace Prize to the Mogho Naba, a great role model/leader for peace in the region. During the course of that visit, a coup d’etat occurred where the Mogho Naba played an instrumental role in safeguarding peace. Christine Schneider is the Michigan eLibrary K-12 Education Specialist. She joined the MeL team at the Library of Michigan, which is part of the Department of Education, in December, 2015 . Since then, she has hit the ground running, providing PD opportunities both in person and virtually to educators across Michigan, which focus on incorporating MeL's vetted, reliable resources into the classroom and curriculum. Christine has just finished work on creating a MeL Teachers portal, which launched this past August. She holds a Masters in Teaching from the University of Michigan Dearborn and a BBA in General Management from Davenport University. Prior to joining MeL, she was a high school Math and English teacher for 10 years in the metro Detroit area. Come join us on November 2 for an amazing experience centered on Project Based Learning! MAME and MRA present an incredible day with Paige Jaeger and other experts on PBL.